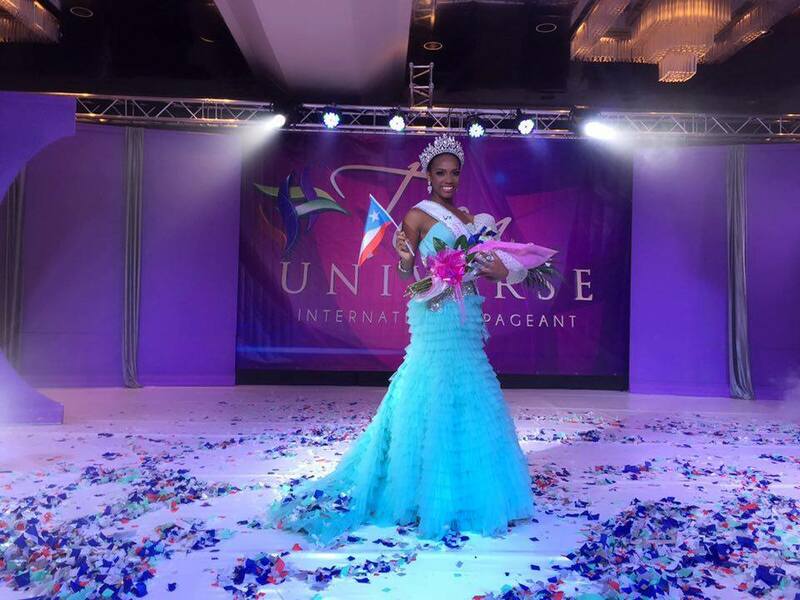 The beautiful Miss Teen Puerto Rico Nievelis Gonzalez gives joy and pride to her country by winning the crown of Teen Universe 2016 held at Hotel Barcelo, San Jose Palacio, Costa Rica. Karolina Ortega from Panama was adjudged as 1st runner up while Sandra Paola Ochoa from Ecuador was adjudged as 2nd runner up. Nievelis succeeded Miss Teen Universe 2015 Dayanara Peralta from Ecuador. In the Top 16 were Misses Mexico, Dominican Republic, Argentina, Nicaragua, South Africa, Paraguay, Panama, Canada, Costa Rica, Bahamas, Venezuela, Peru, USA, Puerto Rico, Ecuador, Turks and Caicos Islands (public vote).